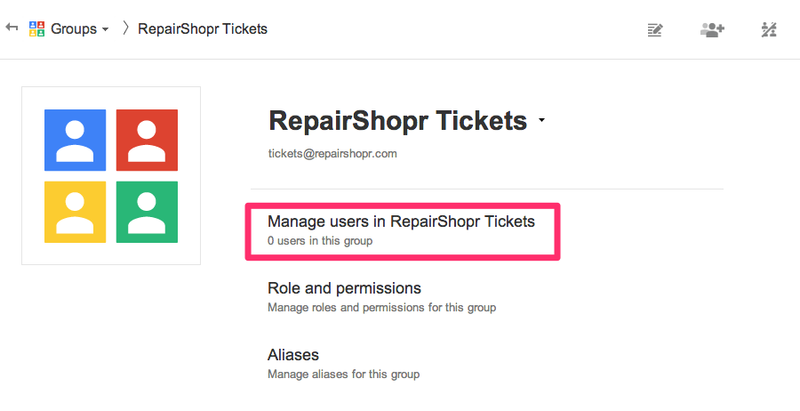 NOTE: To prevent your outbound email from being sent to spam folders we have setup a lot of email security on our alias domain of *@reply.repairshopr.com - if you change this and notice email being sent to your customer's spam folders, please change it back before contacting us to help with it. Adding the above record basically says for your domain, that outlook.com server and our IP are allowed to send on your behalf. 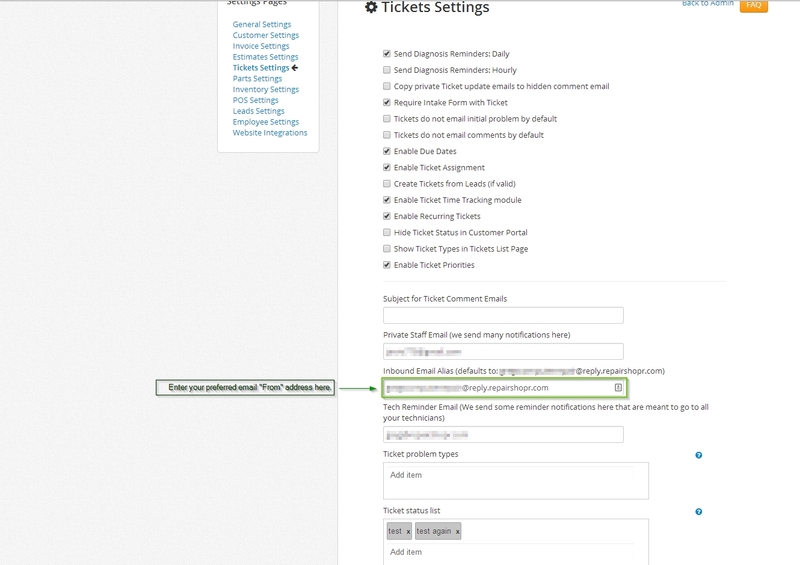 After following these steps, the software will send ticket updates with your own email as the "from" address. When a customer replies, it will be sent to your own email account, and forwarded back to the software, which will recognize the email, and log it in the correct ticket. 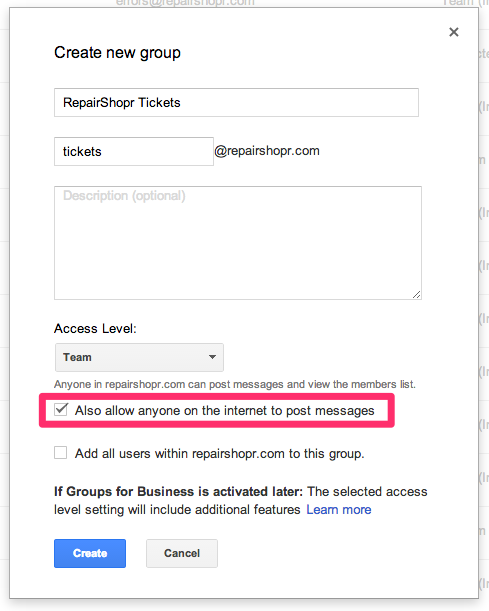 What if an email comes in from someone that isn't an existing customer? If an email comes to this address that has a from address not recognized by the system, we put it in your inbound email log. 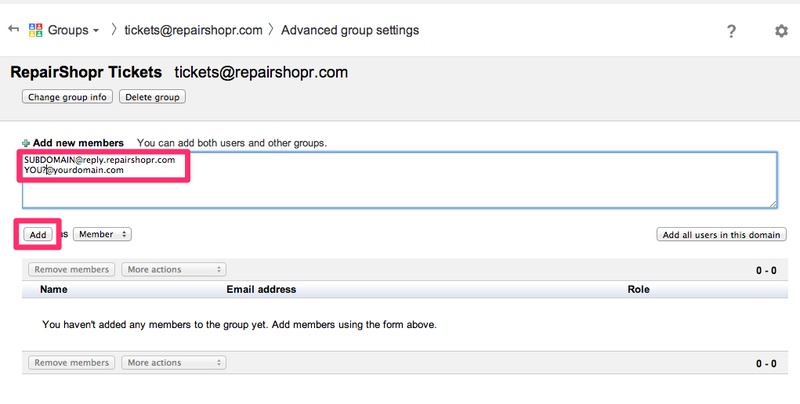 Visit your Inbound Email Log in Admin > Reports > Email and SMS to see all the emails that have come to your alias. 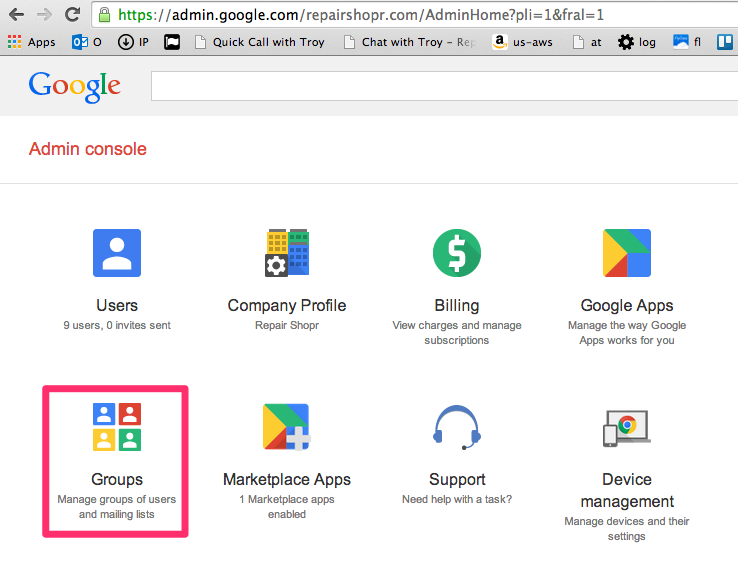 If you use Google Apps, another way to have this work would be to setup a Group - and put your alias in the group as a member. In Exchange, you could make a contact and give it this email address or have a mailbox forward a copy of its mail to the contact pointing to our alias. 5. Add our email alias, and OPTIONALLY yourself or some other destination where you want to monitor the replies "just in case"
That will work just like that, and if you enable leads - they will start flowing. Contact us if you get stuck on any of these steps - thanks! If you change your subdomain your old Inbound Email Alias will no longer receive and process emails to your account. 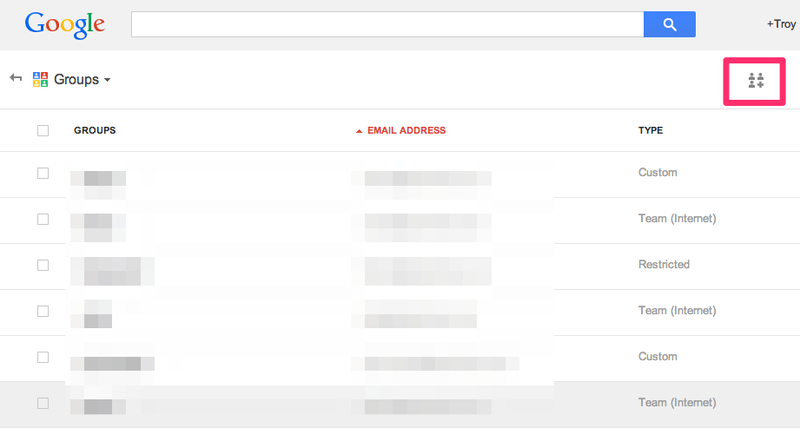 The Default Inbound Alias can be found under: Admin > Tickets > Preferences > Additional Settings > Inbound Email Alias, and you'll need to instead start using the new subdomain in your alias to receive emails at that address. If you are using a Mailbox (under: Admin > Emails > Mailboxes) you do not need to change anything as the mailbox does not use the subdomain in the address.